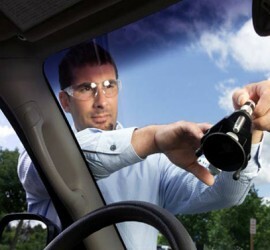 Tired of that cracked windshield or auto glass? Contact Benson for a free replacement estimate today! We do custom glass and mirrors for your home. Need custom mirrors for a special feature? Looking for a custom sized window for a hard to fit location? Building that dream bathroom? Benson Glass is the right place to call! Need specialty glass for a retail location? Call us for a quote. We also specialize in replacement glass for all sizes of boats. Call Benson Glass today! Benson Glass & Mirror is proud to announce that we're now an authorized dealer for Cardinal Shower Enclosures. 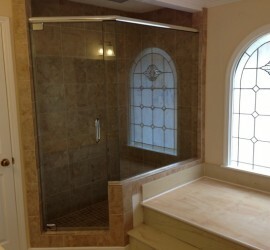 Contact us today to find out how Cardinal Shower Enclosures can assist in your new construction or renovation projects. BEN·SON Glass & Mirror is Now Hiring. 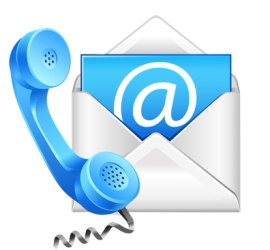 Give us a Call, See What We Can Do For You Today!